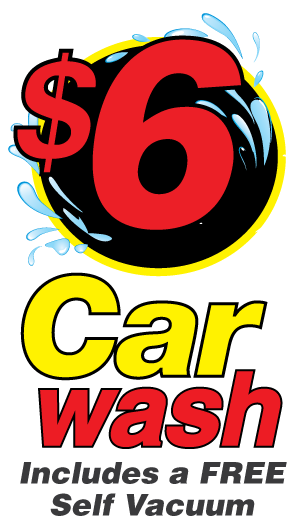 Designed and developed by Chip Burton, a 25 year car wash veteran in the Orlando Metro area, and managed by Steve Mountcastle a longtime operator of vehicle gasoline and service locations also in Orlando, Top Shelf Car Wash offers Exterior Cleaning starting at $6 with Free Self Vacuuming. For those who prefer us to clean both the Exterior and Interior, we deliver the Top Shelf Treatment, a thorough professional cleaning by our courteous, energetic staff, for just $20. 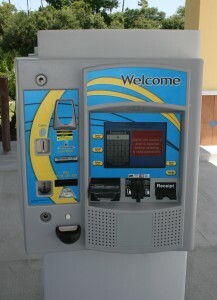 Easily accessible from I-4, anywhere in Western Volusia county, or in Deltona and in Titusville just east of I-95 and SR 50, Top Shelf Car Wash is proud of its state of the art automatic car wash system that incorporates the safest wash process available, washing, rinsing, and drying your pride and joy with ultra soft gentle cloth, soft spot free treated water, and totally environmentally compatible wash solutions all in about 5 minutes. 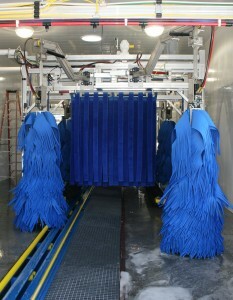 Our commitment to “Green” car washing includes the recycling of almost 50% of the water – we use much less water than you would use during a driveway wash – and all of our used wash water is discharged into the sanitary sewer rather in the grass and into a storm drain and eventually into our pristine rivers and lakes. This dedication to environmentally responsible car washing is reflected in our membership in Water Savers, a nationally accredited organization with strict guidelines for eco-friendly car washing. We welcome you to join the growing family who now frequently visit Top Shelf Car Wash. We guarantee your satisfaction with each and every service with our 48 Hour Clean Car Guarantee – No Gimmicks, No Fine Print. You – and your vehicle – deserve nothing less than Top Shelf!